An injury can be a serious setback in your sport and a major inconvenience in your day-to-day life. At our Nepean clinic, our physiotherapists can help you recover faster from injuries you've sustained, and prevent injuries from occurring in the first place with regular preventive physiotherapy sessions. Prevention is a key component in a healthy, active lifestyle and in optimal sport performance. Pre-season preparation should always include a visit to a physiotherapist for an injury risk assessment. For masters level athletes, serious recreational athlete, and even for those with the simple goal of a healthy and fit lifestyle, getting injured can be a major obstacle. 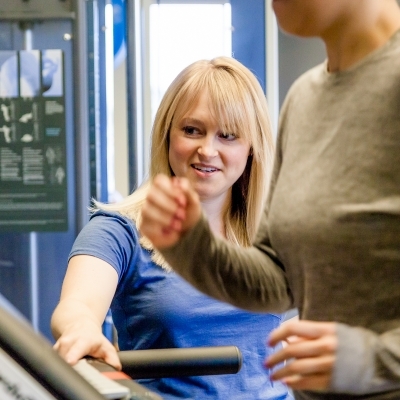 Preventive physiotherapy can help you stay on track with all your health and fitness goals. For competitive athletes and elite athletes especially, peak performance comes from proper preparation. 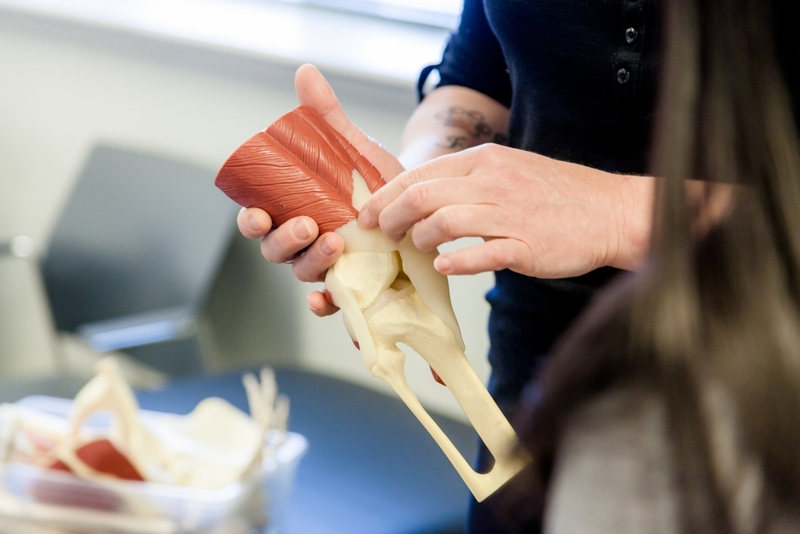 Your pre- and post-season physiotherapy assessments at our Nepean clinic will include a comprehensive look at muscle balances to ensure that your body is working optimally. You and your physiotherapist will discuss any previous injuries and your training concerns, and together you'll develop an individualized sport-specific exercise program designed to restore proper muscle length and tension, as well as strength and proprioception to reduce your risk of injury and improve your overall performance. Our team has manages and treats acute and chronic sports injuries in athletes at all levels, from weekend warriors to Olympic and World Class athletes. Over-the-counter braces are available for various conditions/injuries, such as carpal tunnel, patella-femoral pain and ankle sprains. Custom fitting of ACL braces is also available. For acute sports injury management, the first step is to control the pain and swelling, allowing the body to begin the healing phase. However, treatment isn't finished when the pain is relieved. Failure to adequately retrain and rehabilitate the whole athlete after an injury leads to increased risk of the initial injury recurring, or of a new injury altogether. 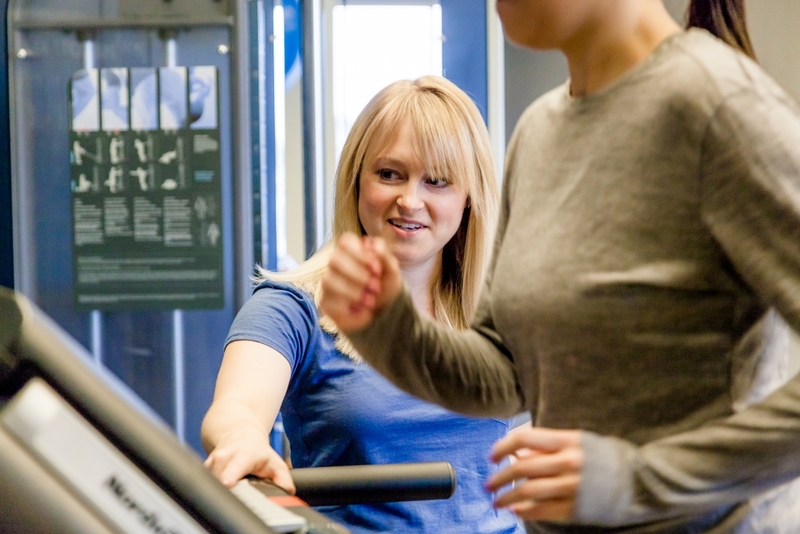 Our Nepean Sports therapists will provide individualized, sport-specific exercise treatment programs designed to help you regain your mobility, strength and proprioception and minimize your risk of re-injury. Chronic injuries can occur as a result of muscle imbalances, compensation from previous injuries, inadequate strength and conditioning or over training. 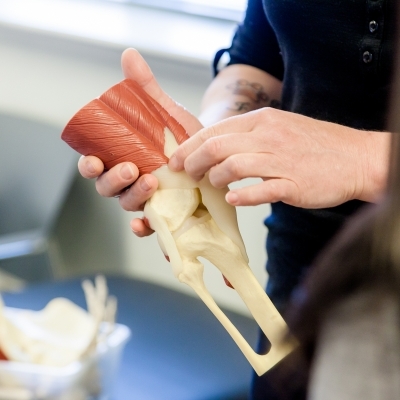 The physiotherapists at Nepean Sports Medicine & Sports Injury Centre will complete a detailed analysis of risk factors and patterns of muscle balance with movement. Treatments for chronic conditions can include techniques to lengthen muscles that are too short or tight and strengthen others too weak. Restoring proper muscle balance and retraining proprioception will make chronic conditions manageable and help eliminate pain.